Tuesday, May 7, 2019, 6 – 8 p.m.
"I’m curious about how we negotiate the concrete, factual, often painful truths of our world with and through the imagined, dreamed, hoped for, or made spaces of story, dream, possibility and art. In the end I wanted to make a book that focuses on the imagination’s relationship to the “real.” The blurring or erasure of the imaginary line (between how we live as mothers or families and the realities of so many lives being destroyed by war, poverty, racism, and male power) is what I wanted my book to keep in mind." 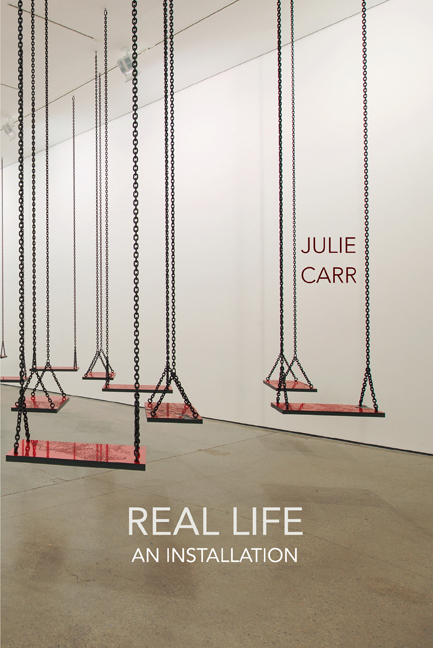 Real Life: An Installation was selected by Publisher’s Weekly as one of the best 5 books of poetry for 2018. It was named as one of the top books of poetry for fall of 2018 by Library Journal, and included in the Entropy’s Best of 2018 list. 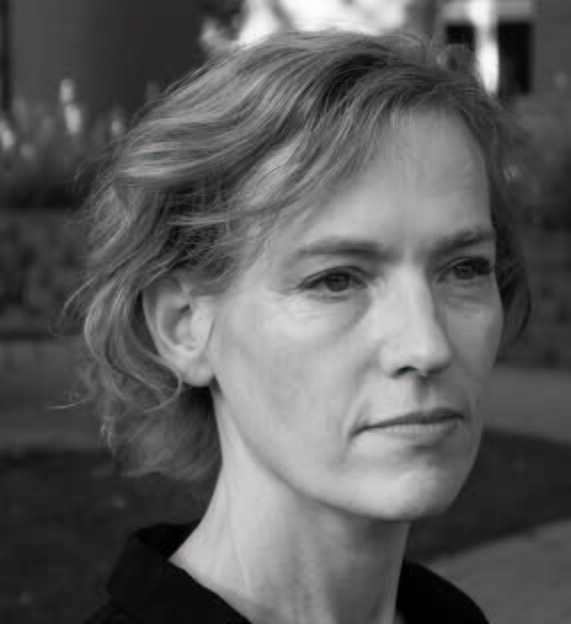 Carr's performance is part of the MFA in Creative Writing and Poetics From the Convergence Zone reading series, and coincides with BCWRIT 501: Between Fact and Imagination, the spring quarter workshop taught by Amaranth Borsuk.